Working in the healthcare industry is one of the most daunting professions in the world today. Over the years, the advancement in healthcare technology has come a long way. Physicians never stop learning, as the world of medicine evolves rapidly and they have to adapt accordingly, which means that if there is a safer remedy available, they must employ it. Clinical oversights and errors can be fatal. Hence, physicians cannot afford to make any mistakes. The traditional method of utilizing paper based records has become obsolete. There are countless instances on record where the physicians had to make critical medical decisions based on whatever information was available. This often has been the cause of adverse outcomes which have lead to litigation claims for malpractices. In June 2009 a cancer patient Fred succumbed to his illness leaving behind a wife and two children. Fred was transferred from one hospital to another without any medical records, without which Fred could not be treated. Fred’s wife Regina tried in vain to get her husband’s records transferred. She even made an attempt to transport them herself from the first hospital they had visited. Finally, she was told she could get the records, however it would take 21 days for the hospital to generate them, and it would cost 73 cents a page. This incident is a clear example of how inefficient our current healthcare system is. 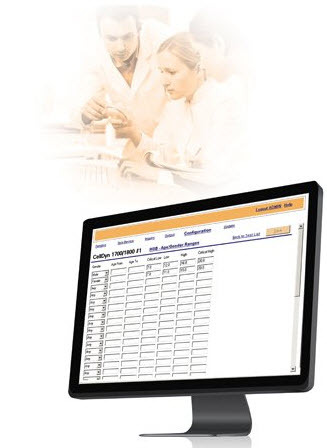 The EMR was developed to overcome the limitations of the traditional record keeping system. Through automation, an EMR removes any errors caused by illegibility or negligence on part of the medical staff. The built-in verification process ensures that the variable factors, such as allergies, are accounted for while prescribing medication along with drug to drug or drug to food interactions. The EMR can also store large amounts of information within a few kilobytes; amounting to a size of a microchip. As a result, EMRs help physicians save up space and storage costs while eliminating paper clutter. EMRs also remove the hassle of retrieving and filing medical records by providing instant access to clinical information anytime, anywhere. Time is instrumental in most clinical situations where even seconds can make the difference. With EHRs, physicians have the access to complete medical information from immunization records to a family’s medical and genetic history. Thus, EHRs are likely to drive more informed clinical decisions, thereby reducing medical risks. In a report published in 2011, it was suggested that a 10% increase in basic EMR usage in hospitals would save 16 babies for every 100,000 live births, while a 100% adoption would lead to 6,400 infants being saved in the US each year. Presently, insurance payors demand procedural detail. 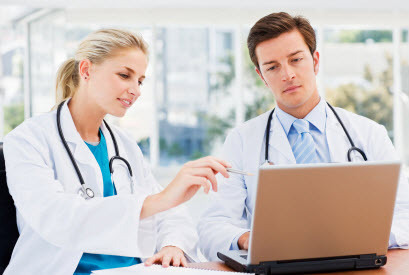 EMRs not only ensure compliance with best practices but also help physicians to formulate claim reports based on documented information, thus removing the need for re-analyzing and creating claim reports from scratch. EMRs also allow physicians to record the complete journey of the patient from appointments to procedures; effectively creating a clinical time line. Similarly, EHRs record any subsequent changes or additions, which provide the opportunity for an audit trial if necessary. However, an audit trial does not only favor the patient; it can also be used by the physician as well. Physicians can use the EMR to justify medical treatment given the situation and the relevant information. This concept is helping the healthcare industry formulate Accountable Care Organizations and is encouraging evidence based practice methods. 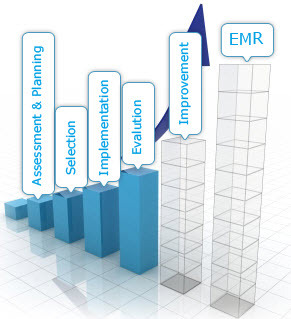 EMRs also aid physicians and patients alike by redefining the care culture.